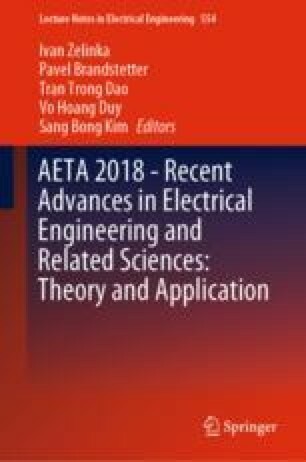 This paper presents a new analysis method to design an observer- based control for a class of mismatched uncertain time-delay system with mismatched uncertainties in the output matrix. One of the contributions is to estimate the current true value of the system state variables, avoiding the effect of the delayed and noised measurement output. Linear matrix inequality (LMI) approach is used to design the observer-based control. The control and observer gains matrices are characterized using the solution of the LMI existence condition.